Today started as a very cloudy day. Later in the day it cleared off and the sun was out but it was still cloudy at times. The humidity from Nate is still hanging around. Hopefully by the end of the week it will move on out but right now it’s really muggy. This morning we drove to Sumatanga to attend morning devotions with the NOMADS team working there this week. We were really glad to also see Roger and Hiram were there to assist today as well. We couldn’t stay to work because we had too many LOL (little old lady) errands to run but we did take time to visit a few minutes in the office and with maintenance. After that it was off to Dollar Tree and Walmart. Today was a three basket day at Walmart. Our brains must be slowing down because it is getting harder to keep four grocery lists going as we walk through the store. Fortunately for us our own list was very small today. It was still quite the tiring shopping day. 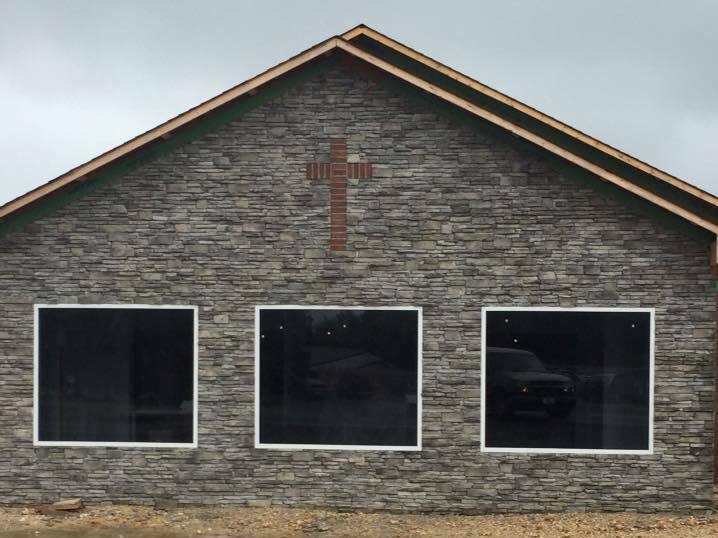 Rosalie Baptist Church, our Constructors for Christ Project for 2017, has started having worship in the fellowship hall of the new building awaiting completion of the sanctuary and the outside brick work. It is looking really great. Can’t wait for them to have their first Sunday in the new sanctuary. They have been working to be in the sanctuary by November 30, the one year anniversary of the tornado. Hope we are in the area so we can be there. 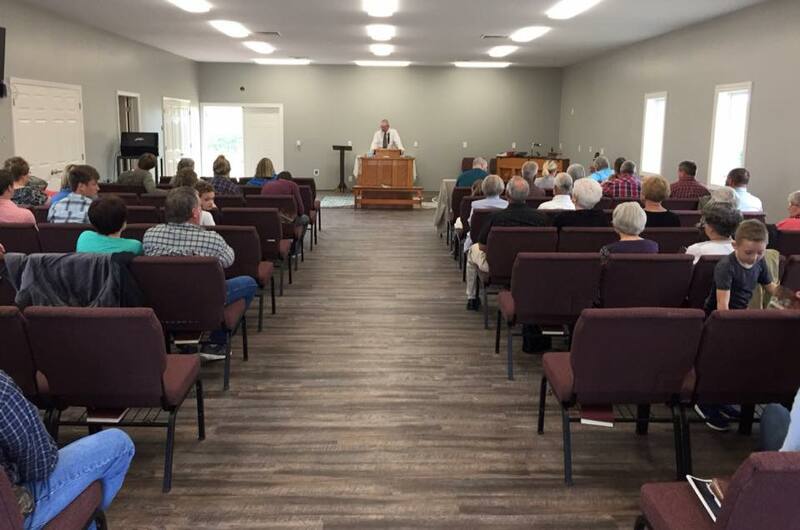 Yesterday Rosalie Baptist Church held their first worship service in the new fellowship hall. Also, today is the one year anniversary of the flooding in Lumberton, NC from hurricane Matthew where we worked in the summer. The North Carolina Conference of the UMC is still working there getting people back in their homes. They have had help from over 770 teams with over 8100 volunteers from 29 states and Canada. This year volunteers have completed 22 homes and are currently working on 88 homes of the 205 homes still in their system. The UMC has vowed to be in North Carolina until all are complete and all the families are back in their homes. We plan to be back there working next fall. So much work to be done. May God guide our steps to where He needs us to work.